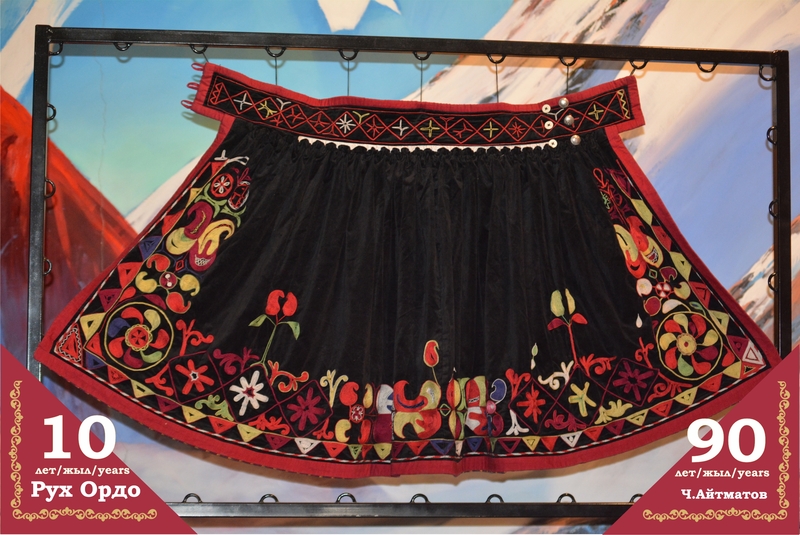 The "Elechek" and "Beldemchi" exhibitions | Культурный Центр «Рух Ордо» им. Ч.Айтматова! 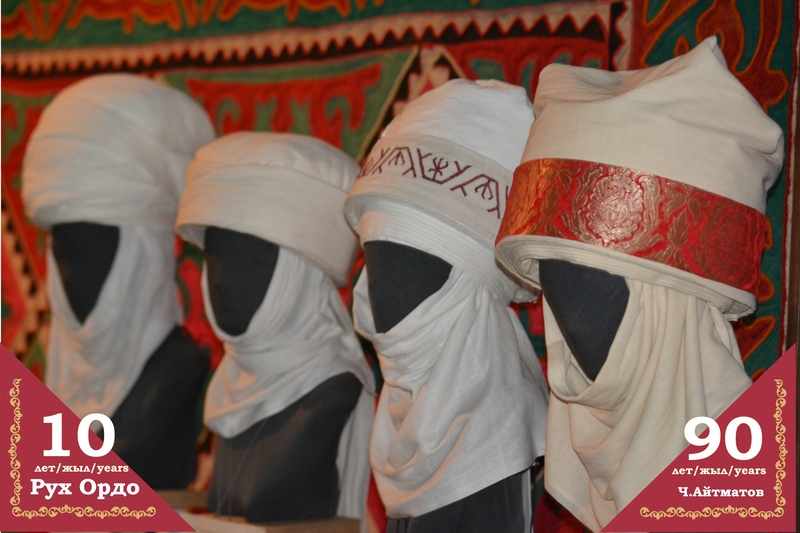 The "Elechek" and "Beldemchi" exhibitions are the result of close cooperation between "Kiyiz Duino" and "Rukh Ordo". 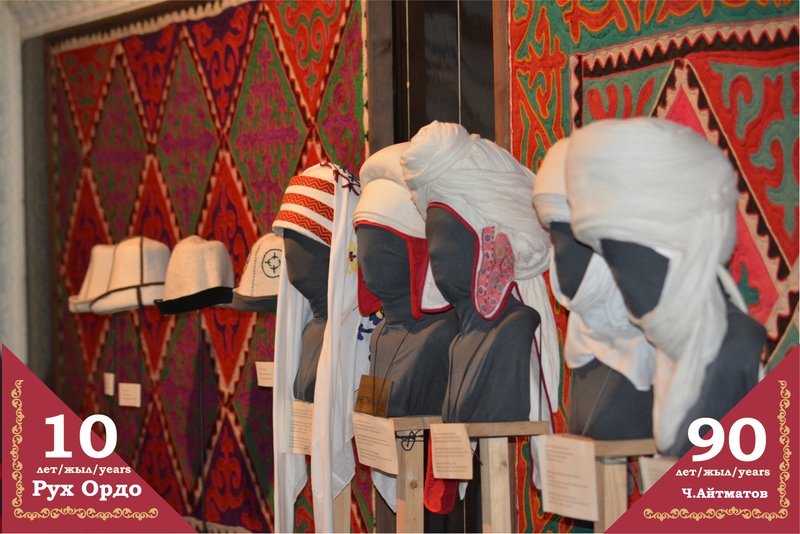 The thousands of guests, hundreds of organizations and dozens of delegations from all over the world saw them during this summer season. 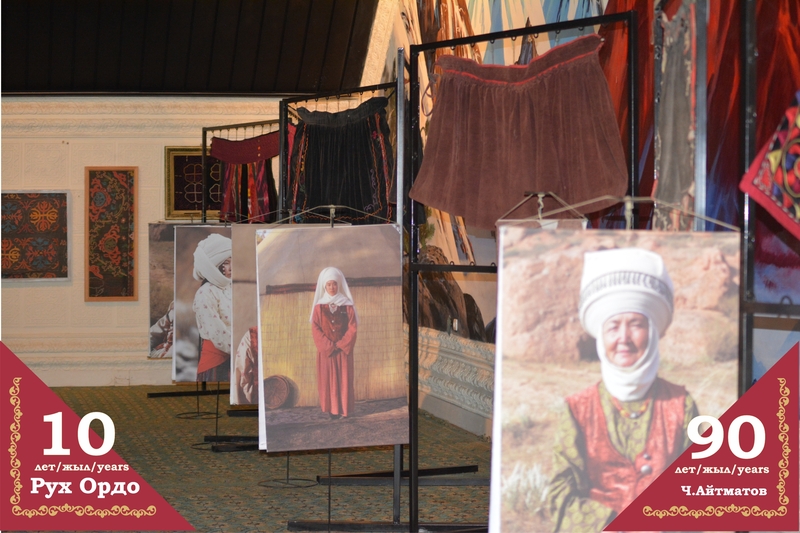 These exhibitions take us back to the time of the nomadic Kyrgyz people life when the age, status and even belonging to the tribe could be determined solely by the pattern, the color of the thread and the woman's clothing. Ancient wisdom which was sacredly preserved and transmitted for hundreds of years is partially displayed in these artifacts. 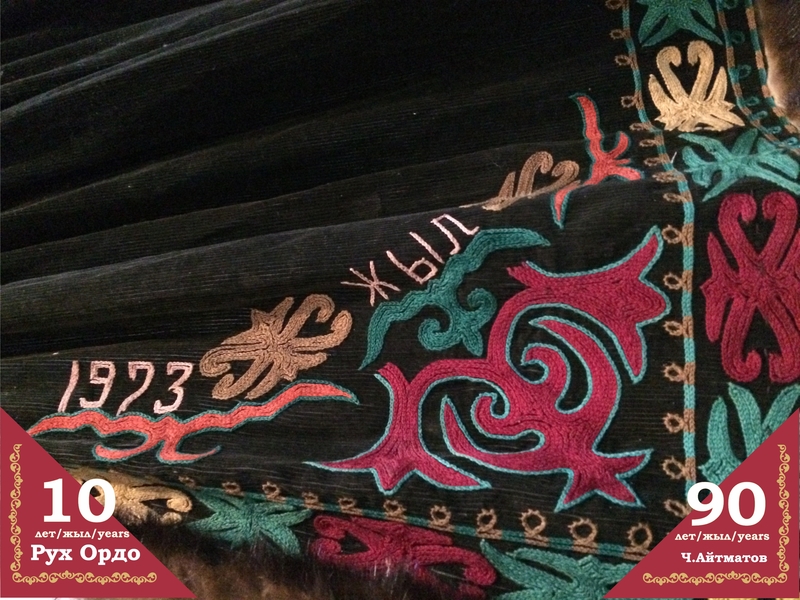 The opportunity to protect this knowledge is the result of the careful work of "Kiyiz Duino" team headed by Aidai Asangulova and the guides of "Rukh Ordo" proudly share with this information during the excursions. 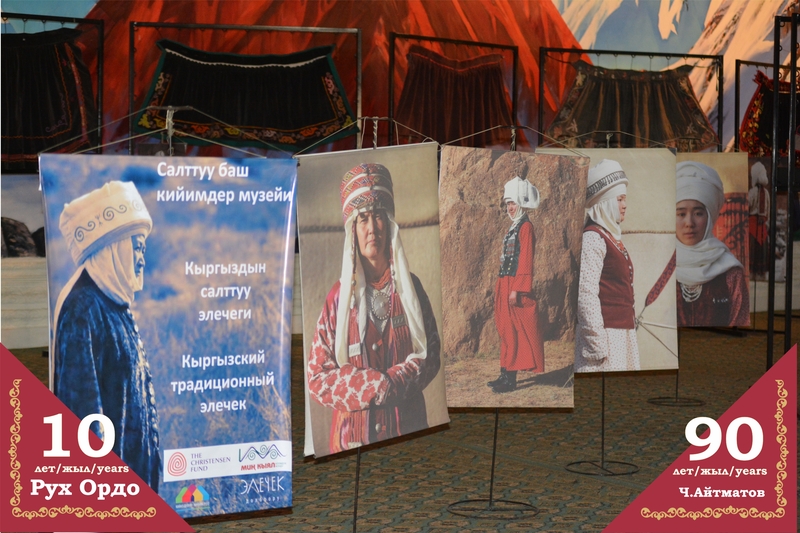 Do not miss the opportunity to take a new look for the traditions and customs of the Kyrgyz people! For your convenience, "Rukh Ordo" is open all holidays and weekends.